For those who missed the thread in the forum " what is your favourite website ?" 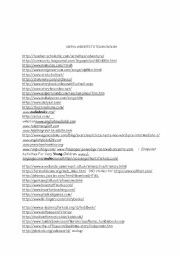 I copied the links for my trainees and I thought it might be useful for some of you. 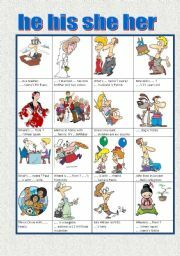 he his him she her they them enjoy it ! 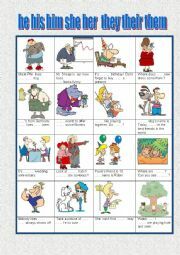 An easy worksheet made for my students who still have difficulties with the pronouns. What do you know about mistletoe ? 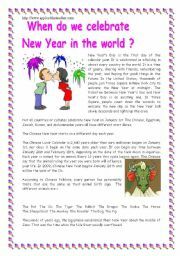 When do we celebrate New Year in the world ? 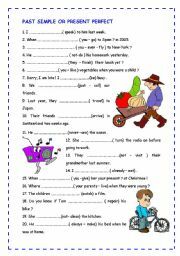 An easy worksheet to start with the subject past simple and present perfect which is difficult for beginners. 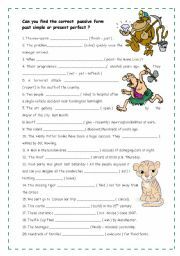 Past simple passive or present perfect passive ? 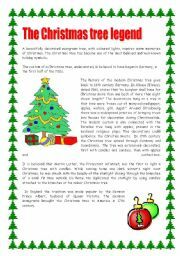 What do you know about the origin of the Christmas tree ? 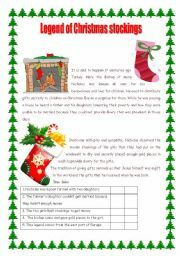 comprehension check with a "true-false"
What do you know about Christmas stockings ? 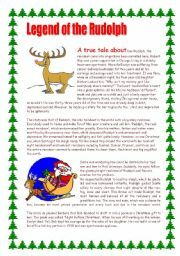 What do you know about Rudolph ? 2 pages and a "true-false"